You know there are always products that you buy even though you know logically, that there are lot of affordable alternatives? They aren’t a “MUST” and life most definitely can go on without them. However budget allowing, you will keep going for these - over cheaper alternatives - every time. Tom Ford Eye Color Quads - so pricey, but so gorgeous. And the color combinations are always so beautifully put together that you don’t need to be great at color coordination to put a great eye look together. 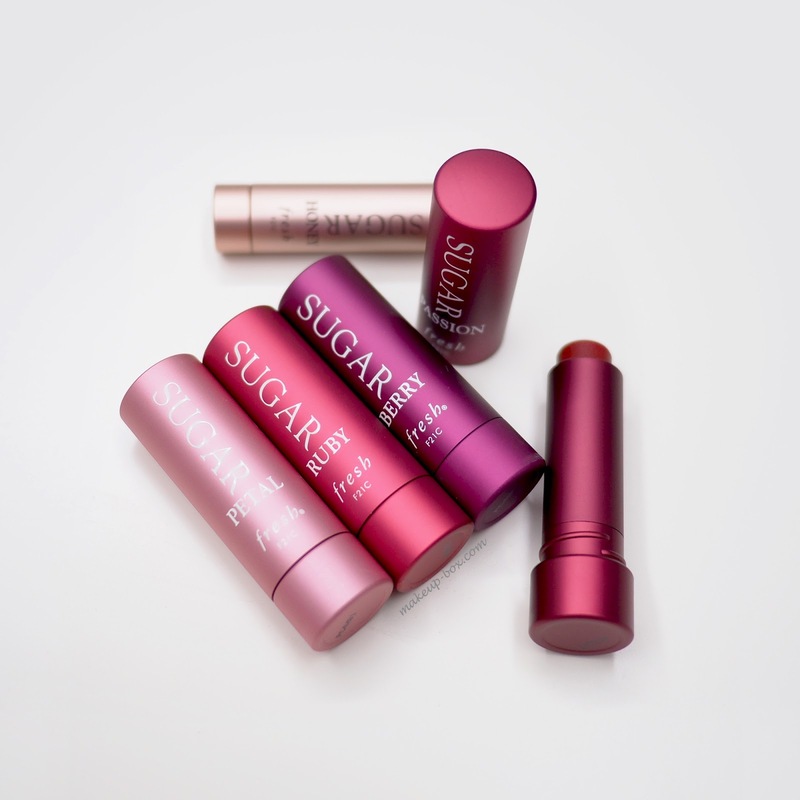 Fresh Sugar Lip Balms - finding perfect lip balm is like finding a perfect mascara; everyone likes something different. And it's like Goldilocks trying different bowls of porridge when you're looking for the perfect one - some are not moisturizing enough, some are too gloopy and sticky, some are too runny, some are too thick... 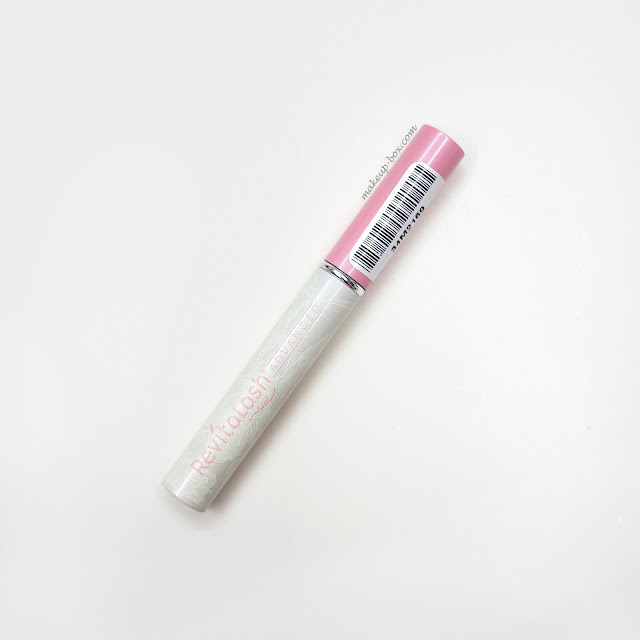 I always sigh despairingly at how expensive a tube of Fresh Sugar balm is compared to something I can pick up at the drugstore - but I always repurchase them. And I sigh and wish I was one of those for whom Maybelline Babylips works just fine. YSL Rouge Volupte Lipsticks - no these are not the most expensive lipsticks I own; but I do use them up pretty darned fast because they are so soft and creamy and need lots of touching up through the day. But we still love them. 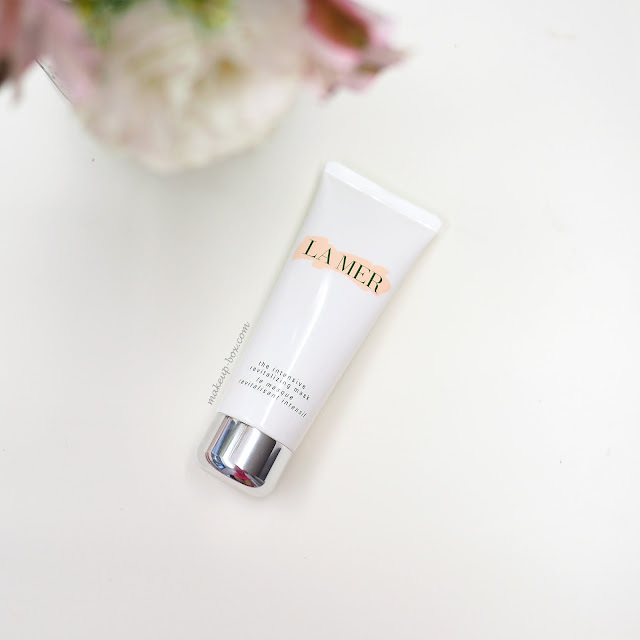 La Mer The Intensive Revitalizing Mask - sleeping packs and leave-on masks are a dime a dozen these days. So why do I have to fall in love with one of the most expensive ones around? This is instantly nourishing but still feels fresh on my dry skin. The comfortable feeling and glow lasts for the whole day. Aurelia Bamboo Muslin Cloths - hot cloth cleansing has made a world of difference for my skin. It polishes and exfoliates without irritating my dry and semi-sensitive skin. And these anti-bacterial, ultra-soft muslins are still my favorite. I remove makeup and use a cream cleanser, then dampen one of these in hot water and finish my face cleansing routine with a few wipes. No foaming wash required. Serge Lutens fragrances - no these aren’t the priciest as far as niche scents are concerned, but I definitely have more favorites from this line - and use these more - than my Frederic Malles or any of the other niche lines. So naturally I wish they were cheaper or came in larger, more economical sizes than the standard 50ml. 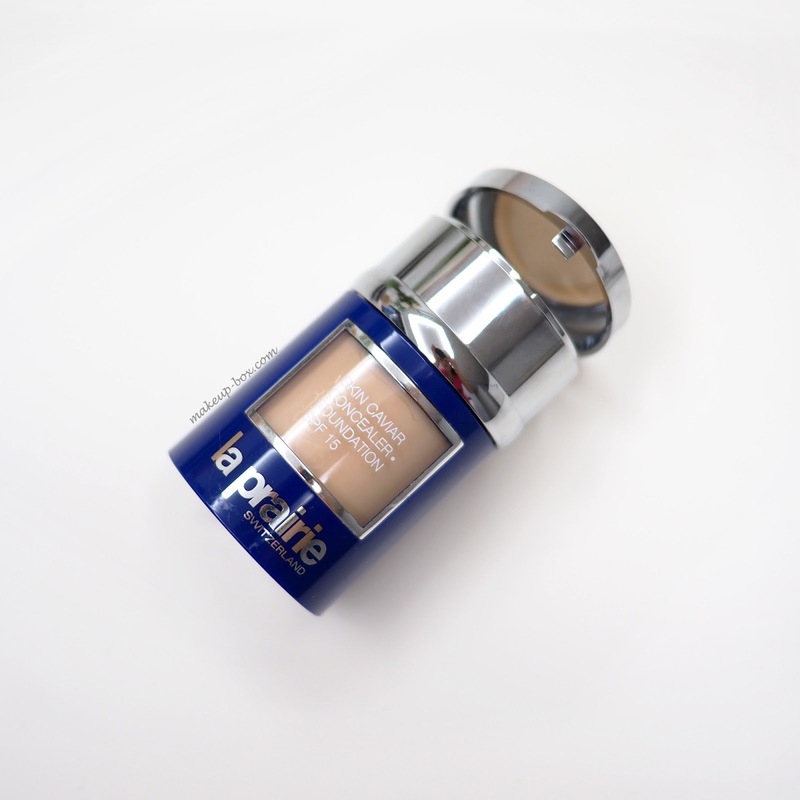 La Prairie Skin Caviar Foundation and Concealer - this costs a veritable bomb. But it makes my skin feel so good and gives such a perfected, luminous, demi-matte finish that I just buy it against my better judgment. Plus, having a matching concealer in the cap is just - handy. 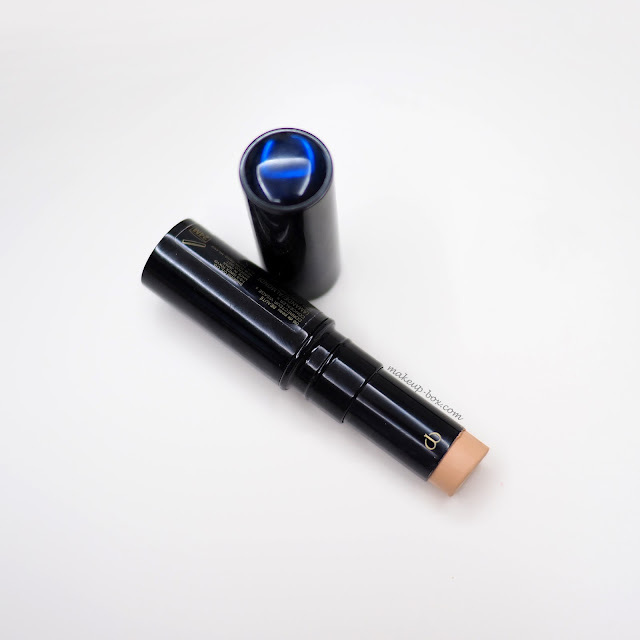 Cle de Peau Concealer S - ah, the classic, cult, infamous CPB concealer. I was one of the stubborn non-believers who was so sure it was all just hype. And then I tried it. And I’m converted. Now I hate myself for being “one of those people hyping it”. 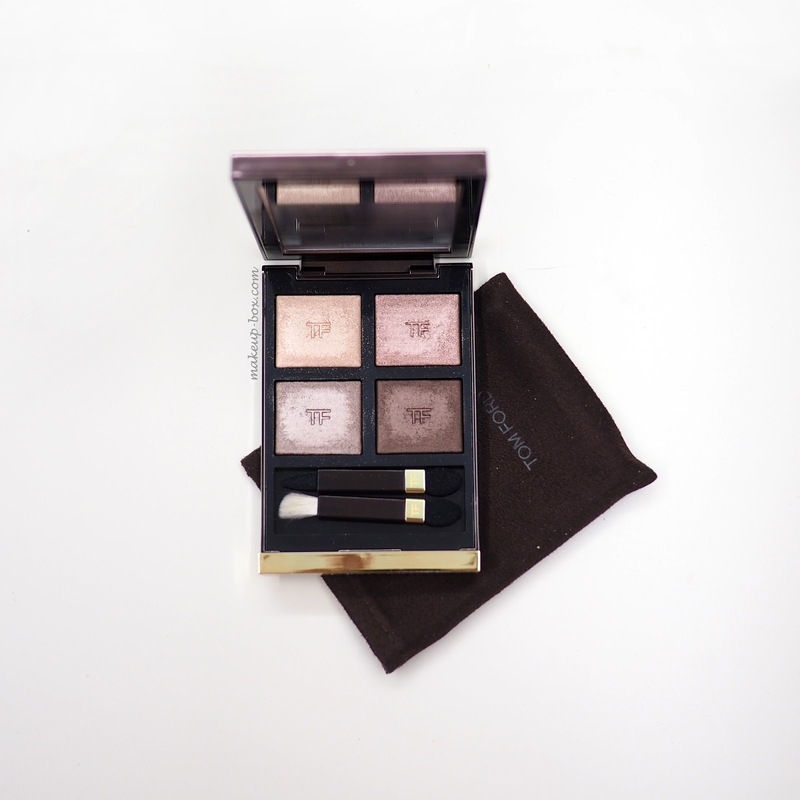 It's so pigmented but smooth that you need just a swipe and a few pats to hide most flaws. Hakuhodo Brushes - there are more and more Japanese premium brush brands these days - and also makeup artists like Wayne Goss and Rae Morris selling brushes hand-crafted by Japanese artisans using only premium hairs, but these will always be my original brush love. 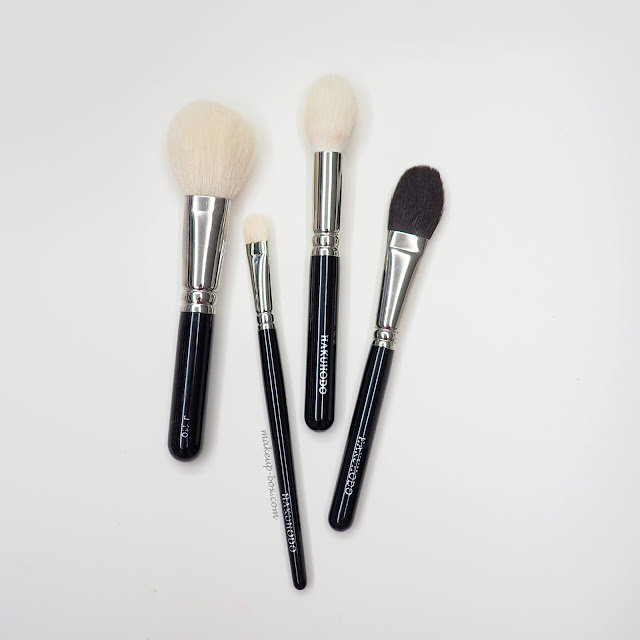 Their cottony-soft brushes make generic bristles feel like steel wool sometimes. 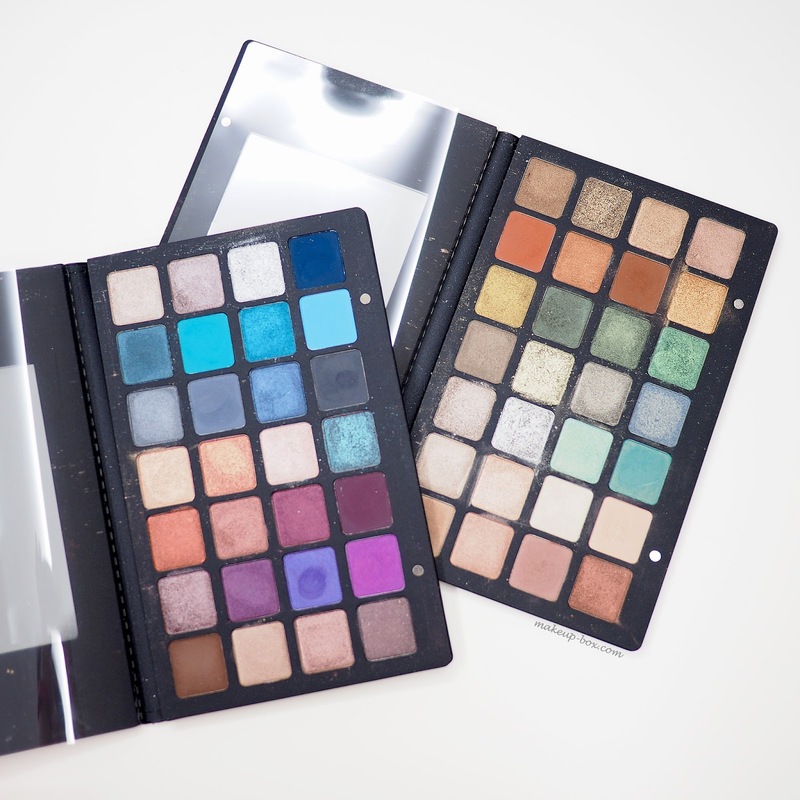 Natasha Denona 28 pan palettes - it's not that these are really that expensive per shadow considering how much product you get. It's just that no one REALLY needs 28 shades (or 56) of shadows unless you're a makeup artist, and at over US$200 each these are hefty investments. A 5-pan palette would make more sense. But, well.... these are beautifully put together. 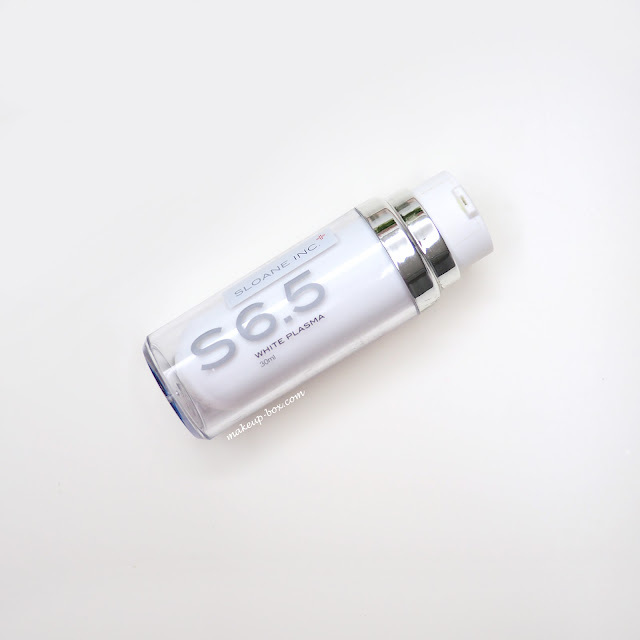 Sloane Inc S6.5 White Plasma - there are cheaper tranexamic acid serums around but none I've tried that work as fast at minimizing and fading hyper-pigmentation from sun exposure, inflammation, acne etc. This does not negate the need for a good antioxidant serum and proper sun protection though! Clarins Skin Beauty Repair Concentrate - I love face oils. Period. And I love all of Clarins' Facial Treatment Oils. Santal is the one I use when my skin is acting irritated, but it doesn't calm my skin down as fast as the Skin Beauty Repair Concentrate. Which is annoying because this is a tinier bottle with a bigger price tag. What's more annoying is I don't actually know why it works as well as it does - but I always have a bottle on hand for emergencies. Lash Serums (Revitalash, Lilash etc) - Lash growth serums - the proper kind with bimatoprost derivatives in the formula (as opposed to the majority of the stuff you buy off the counter which is just glorified hair conditioner) - is to me what Botox is to some people. You don't need it, but once you try it you have a fear of being without it. Which is a pain because it's not cheap and you need to keep using it for your lashes to stay long. Just as I would say of botox, if you're not able to afford it for the longer term, you're probably better off not starting. 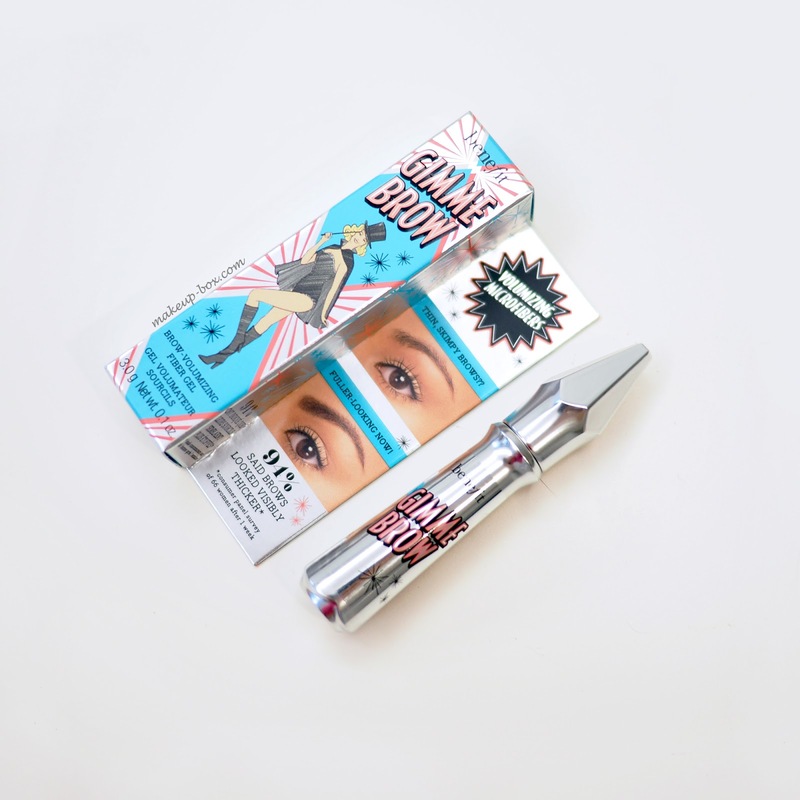 Benefit Gimme Brow - I feel a twinge every time I need to buy a tube because, dang it, this tube is tiny for the price. But I've tried so many brow gels (including ABH) and none can hold my brows in exactly the angle and position I want them, while making them look thicker, while being the perfect ashy brown tone all at the same time. So I wince, and I pay. I'm sure I'll think of half a dozen more later. 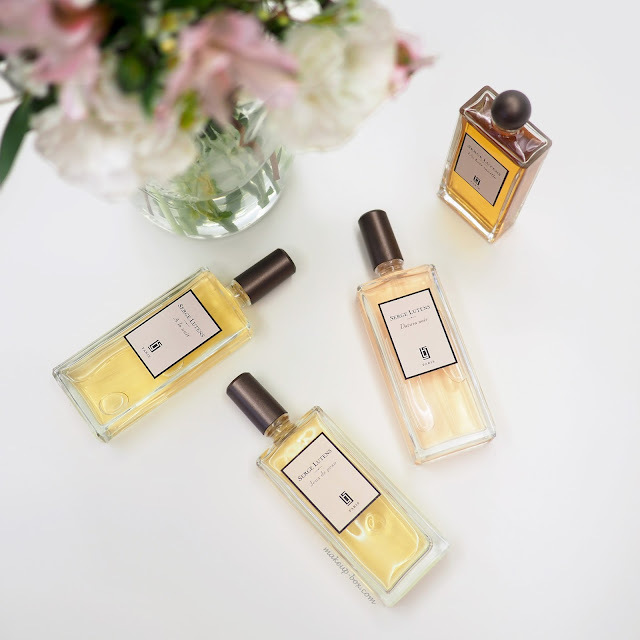 What are some of the luxury beauty items you love but that you also know you probably don't need? 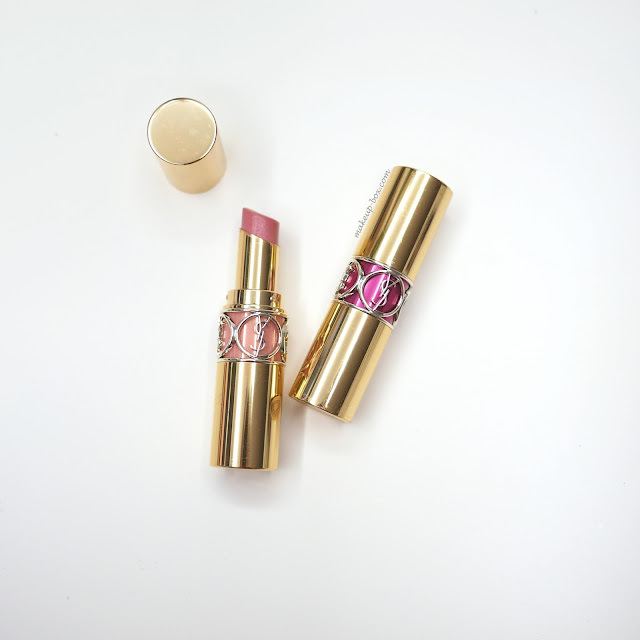 These are indeed must have beauty products! Not much of a makeup person, but I'll sure want to have my own Clarins Skin Beauty Repair Concentrate. I have a lot of blemishes and I don't want to end up like the girls wearing fake makeup from Best Term Paper.